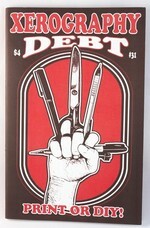 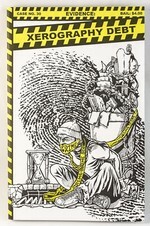 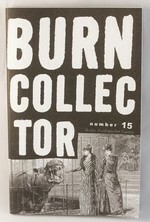 Al Burian is the author of the zine Burn Collector. 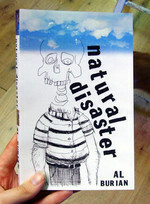 From 2000 to 2007 he was a columnist for various music magazines and DIY publications, including Punk Planet, Heartattack, and the Skeleton. 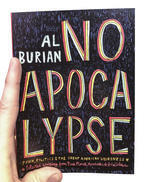 NO APOCALYPSE presents the best of these writings, collected in book form for the first time. 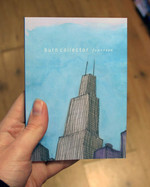 He also runs a blog featuring his comics, zines, and music. 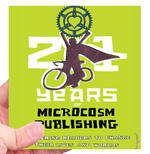 Read an interview with Al on the Microcosm blog. 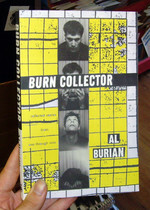 by Al Burian and Super Pack!